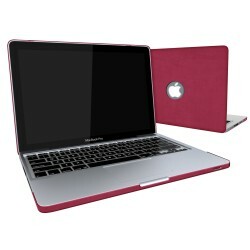 Premium Pu Leather Clip On Folio..
Leatherette Case With Keyboard Cover for Macbook A..
Leatherette Case With Keyboard Cover for Macbook P.. 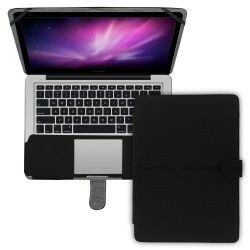 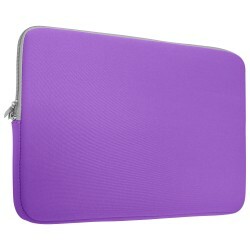 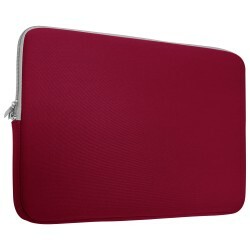 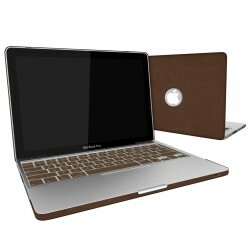 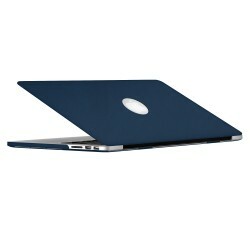 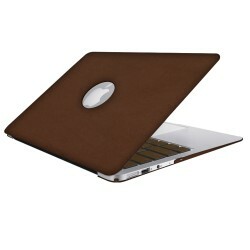 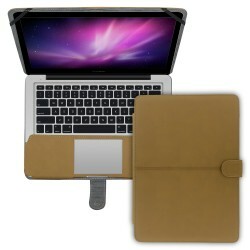 Premium PU Leather Clip On Folio Case for MacBook .. 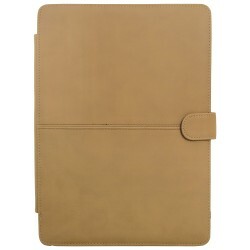 Premium Suede Leather Clip On Folio Case for MacBo.. 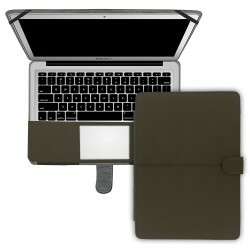 Premium Suede Leather Clip On Fo..
Neoprene Zipper Laptop Sleeve Bag Cover For All 13..
Neoprene Zipper Laptop Sleeve Bag Cover For All 15..
Leatherette Case With Keyboard C.. 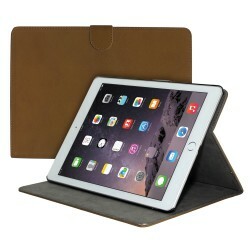 Premium Suede Leather Smart Stand Folio Case for A..